Ciminelli's Tampa based office represents a wide range of commercial real estate properties along the Gulf Coast of Florida. We pride ourselves on offering custom real estate solutions for our clients. Our properties include retail and office spaces, flex space and mixed-use buildings, as well as vacant land, for sale or for lease. Our Florida portfolio contains over 4 million square feet throughout the state, and our professional and creatives teams are experts at creating value and increasing efficiency throughout the commercial retail estate cycle. Below are our properties currently featured in the Tampa area. For a complete listing please visit our portfolio page. 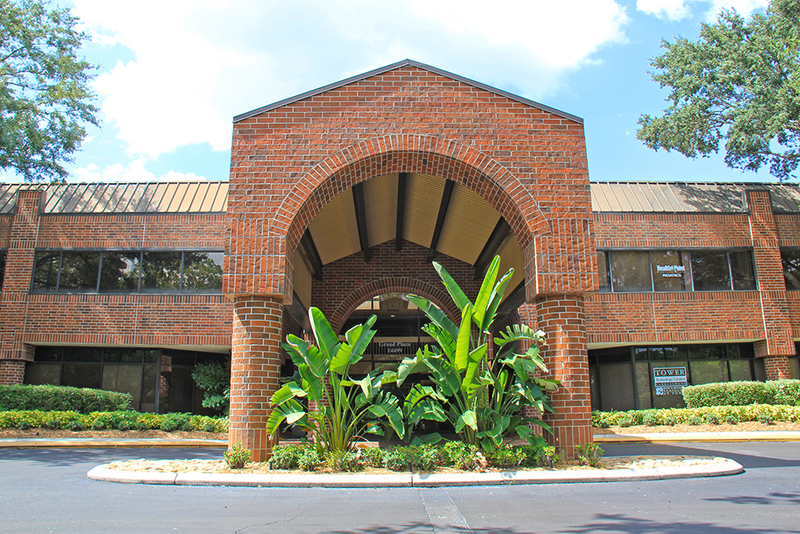 Grand Plaza Office Center is a beautiful 2 building office/medical property situated directly behind the Grand Plaza Retail Center along N Dale Mabry Hwy. Building amenities include ample parking (4.5/1,000), 24-hr access, porte cochère at each building entrance, on-site management, and recently remodeled common areas. Min. Contiguous Space: 602 Sq. Ft.
Max. Contiguous Space: 16,670 Sq. 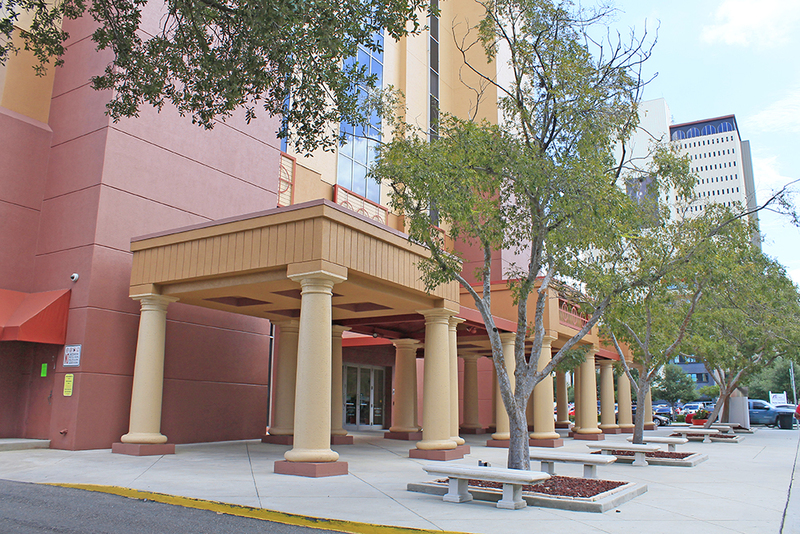 Ft.
Beautiful 12 story office building in the heart of downtown Tampa. The building's unique floor plate offers small to mid-size tenant's their own identity on an exclusive floor. Building monument signage available. Reserved parking on-site with street parking, an adjacent lot, and the Poe Garage as additional parking options. Building Size: 61,260 Sq. Ft.
Min. Contiguous Space: 2,300 Sq. Ft.
Max. Contiguous Space: 5,105 Sq. Ft. 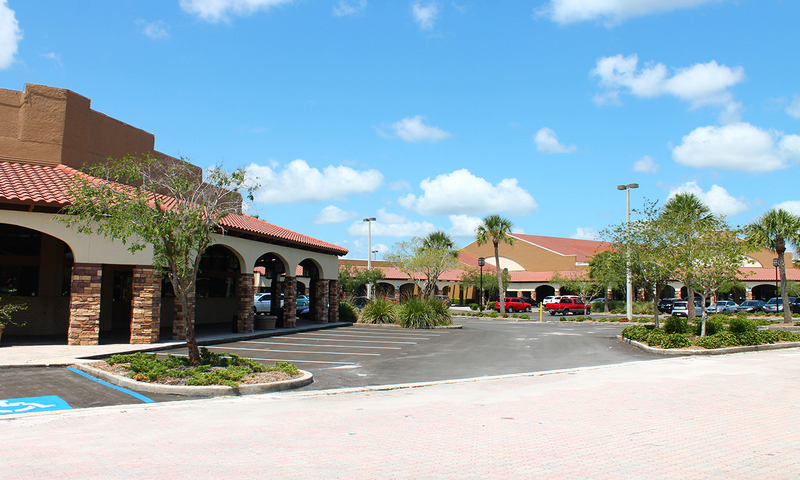 Located on Gunn Highway in the Carrollwood area of Northwest Tampa, Town Centre offers high visibility retail space at competitive rates. Traffic counts along Gunn Highway are estimated at 35,000 vehicles per day. Brand new Circle K store on-site. New renovations, including exterior painting and ledgestone installation. Min. Contiguous Space: 1,421 Sq. Ft.
Max. Contiguous Space: 17,359 Sq. Ft.